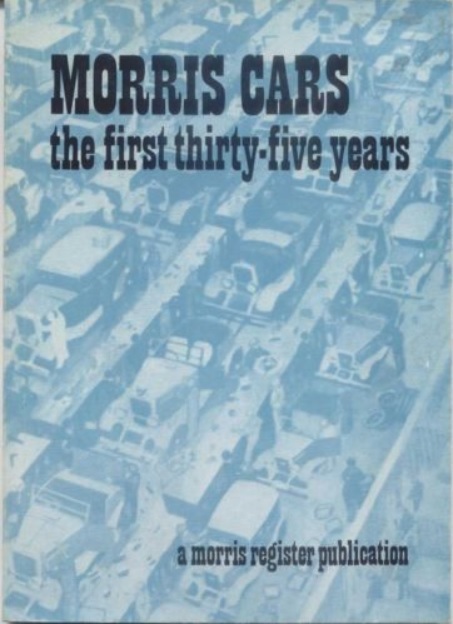 Covering Morris cars designed and in production between 1913 and 1938. Soft cover + 112 pages. Price £3.00. UK postage £1.00. EU & World postage please enquire from the club shop. This entry was posted in Uncategorized on 14 Nov 17 by SECRETARY.